Thanks to Rich Beeley for running this one off. 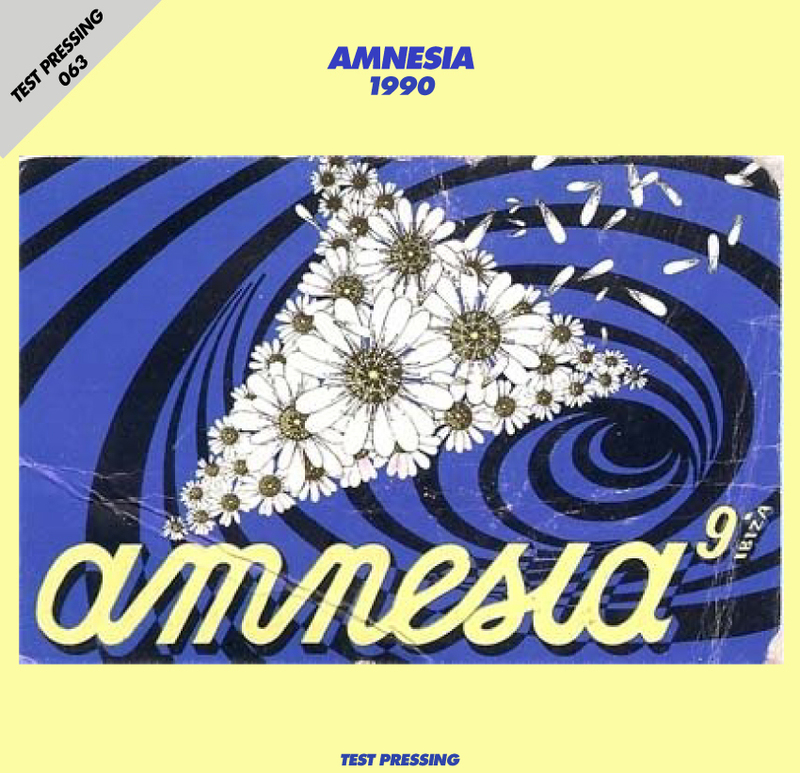 As the title says, here’s a mix from Amnesia 1990. Splendid stuff.